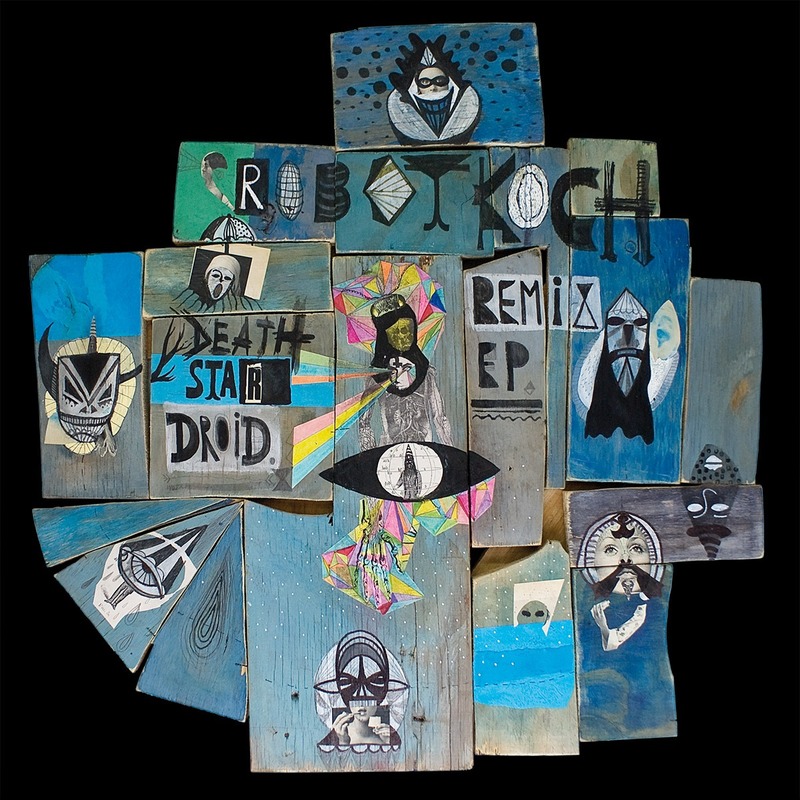 Shortly after the release of his hugely successful album “Death Star Droid”, Robot Koch returns with this Remix EP, that also includes 2 brand new tunes by the sleepless robot. On this EP, Robot gathered some friends and like minded artists from around the globe to flip his original compositions. The EP kicks off with a brand new original tune from Robot Koch: “Blind” featuring Grace on vocals, who also appeard as a guest vocalist on Death Star Droid. Robot and Grace are working on some new stunning material at the moment that will come out sometime in fall 2010. When Robot played in NY last time, he met Brooklyn based band Body Language, who release on Machine Drum`s Normrex label, and shared a stage with them at Coco66 in brooklyn. For this EP Robot remixed their tune “New day” and they made a surprising flip of Koch`s dubstep infused album tune “Gorom Sen” in return. Robot`s berlin mate fLako, who recently grabbed the attention of the likes of Giles Peterson and Stones Throw, make a nice re-edit of the title track of Robot`s album: “Death Star Droid”. Phon.o (of CLP/Shitkatapult fame) took the club banger potential of the tune “Gorom Sen” to the next level and made it sound like zomby and boy 8 bit jamming it out. Upcoming beatmaker Shlohmo from San Francisco also remixed “Gorom Sen”, making some noise on the blogoshpere about it prior to the release already. 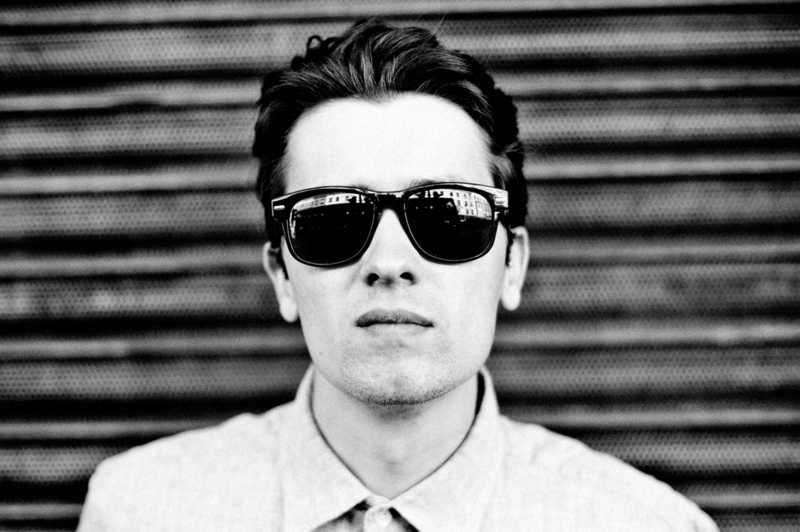 Loops Haunt from Scotland, who could be found recently in Rustie`s Fact magazine mixtape and Hudson Mohawke`s BBC Essential Mix, made a ten remix of “Gorom Sen”. Producer Beat Laden from Portugal, that recently caught attention with his KUBO remix on man recordings gave that original sengalese vocal scatting a rerub and turned it into a solid club banger. Talen, from Switzerland made their very own unique interpretation of Robot Koch`s frenetic original. 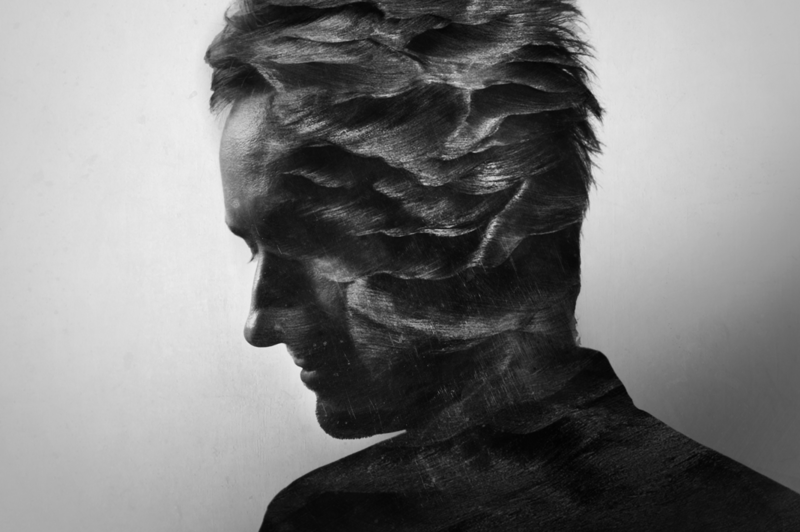 And last but for sure not least, UK Producer Blue Daisy made a sublime remix of the song “While” feat. Manya one of the few vocal tracks on Robot Koch`s Album. His mix does the cinematic original justice and takes it even further out of space or underwater. A pure sound trip.